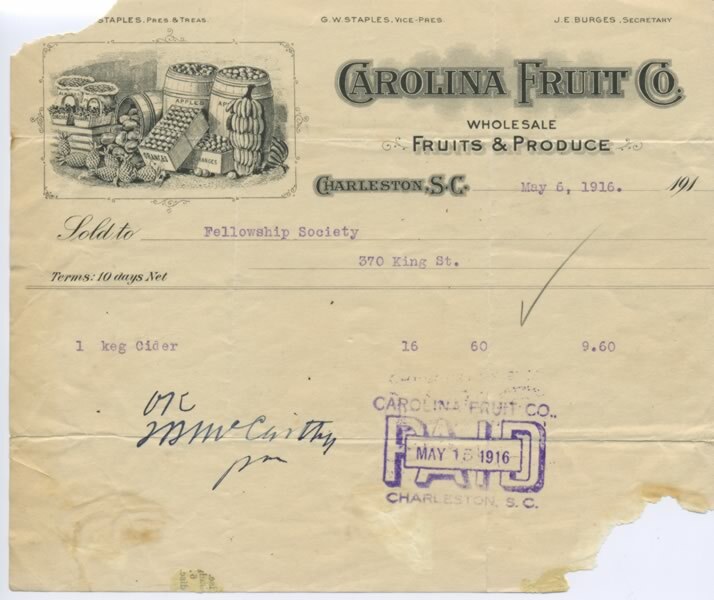 The company has a rich and deep culinary history. 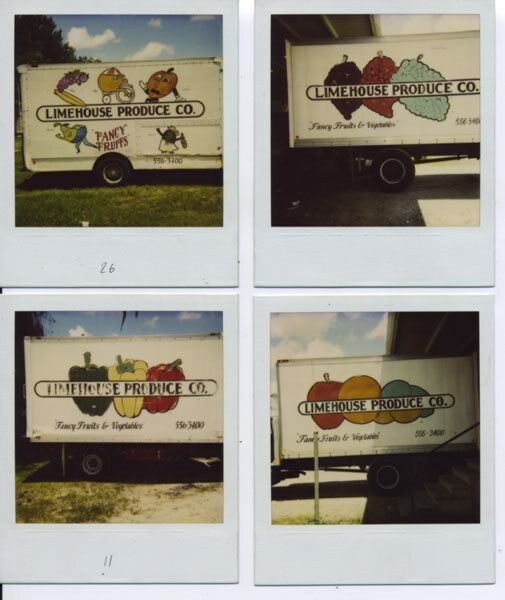 Over the years, Limehouse Produce has grown from being one of the area’s original produce company providing a hand full of products, to having a 32,000 square foot facility that has thousands of items. The growth has been spawned by Charleston’s culinary rise and every item they showcase and sell has been based on a need from the local community. 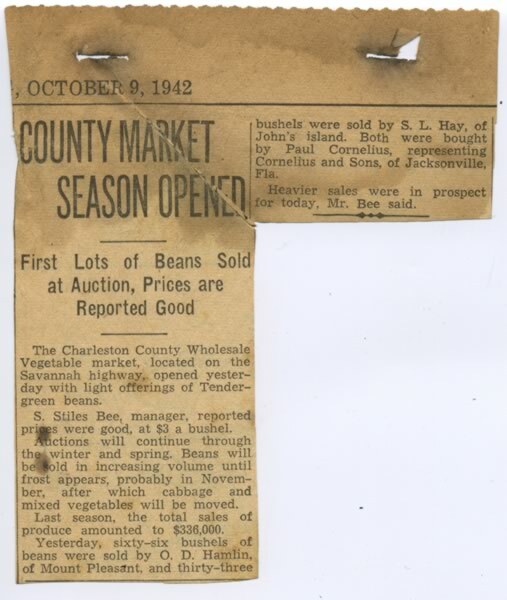 Limehouse Produce Company was started in 1945 by H.B. Limehouse. 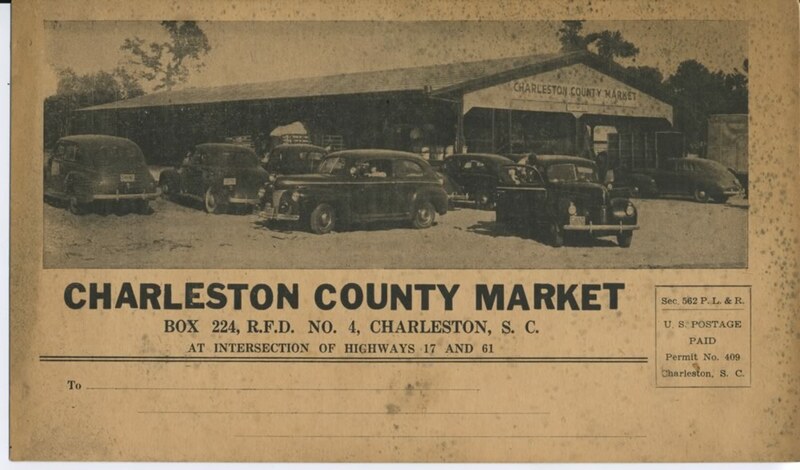 In 1972, his son Jack assumed the business operations at 49 Market, presently home to Lowcountry Bistro and formerly Garibaldi’s. 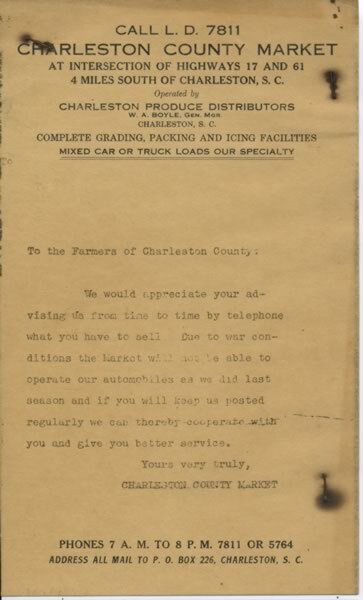 The company moved to the Charleston County market on Wappoo Road in 1976, where regional farmers auctioned their produce to individuals and businesses from surrounding areas. A handful of European chefs had taken up space downtown and began to expand on the already-rich Carolina culinary tradition by introducing ingredients that were predominant in European cuisine. 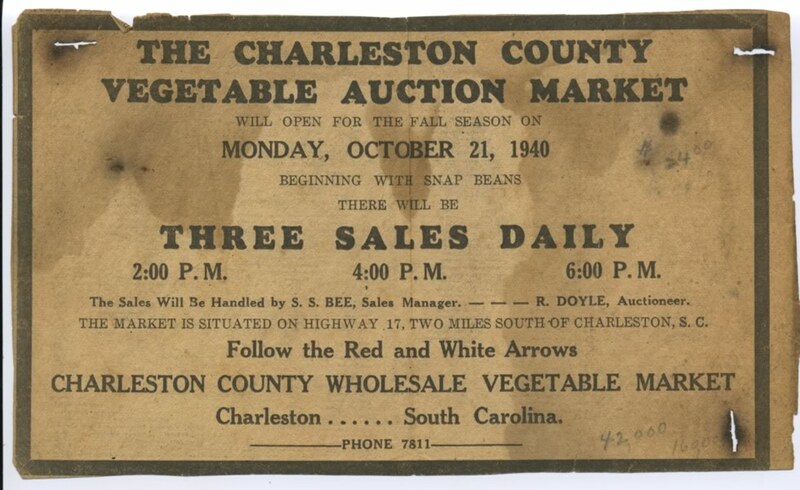 The economic revitalization following hurricane Hugo in 1989 brought a slew of new businesses to Charleston, many of which were restaurants, merging local produce with French cooking techniques or serving refined versions of Southern classics. 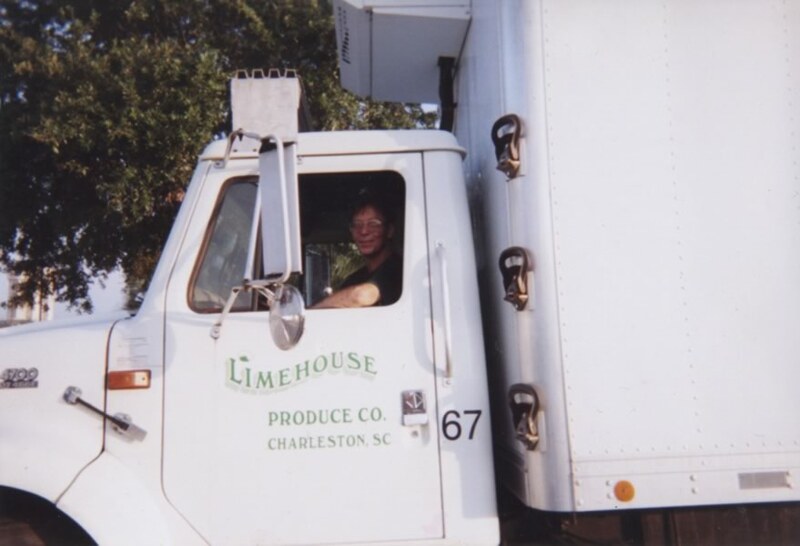 Limehouse Produce was there to meet there produce needs and has continued to grow based on what the local culinary community requires. 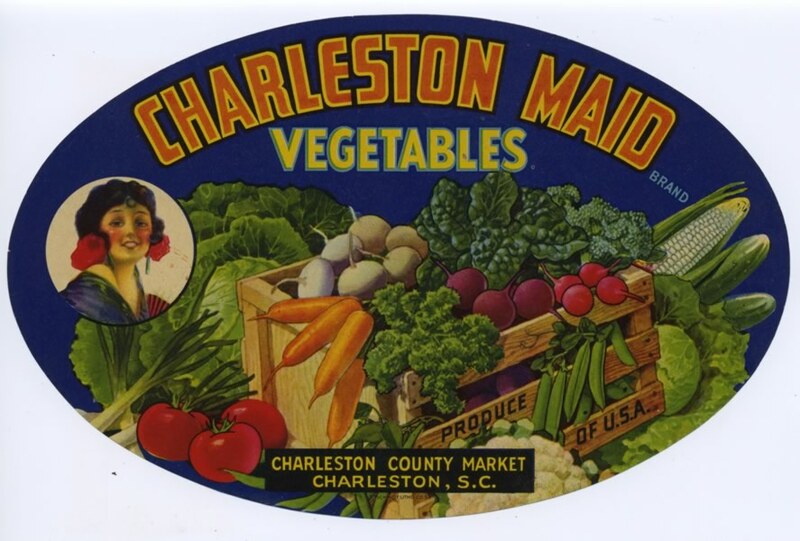 Many of the most successful Charleston chefs today are protégées of those pioneer chefs of the 70s and early 80s.